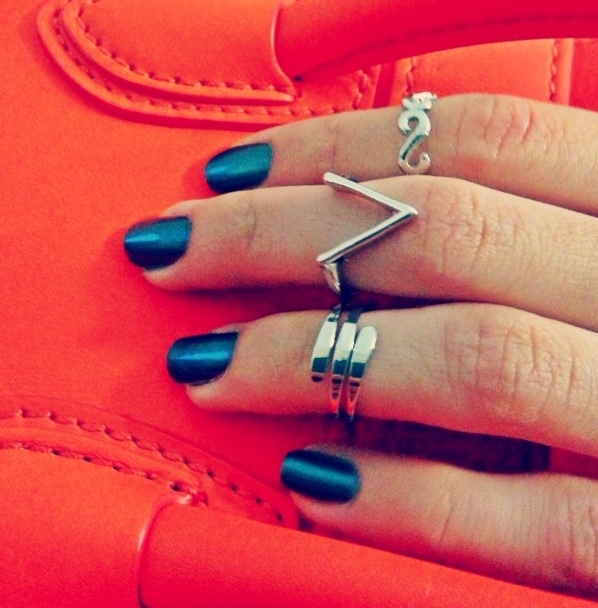 Home » Fashion » Where to buy Midi-Rings? Many of you have asked me where you can purchase some cool mid-rings, so I’ve put together a list of different places, other than the typical Nordstrom and Urban Outfitters. If we all shopped at the same place, we would all be wearing the same thing, and that just wouldn’t be fun! 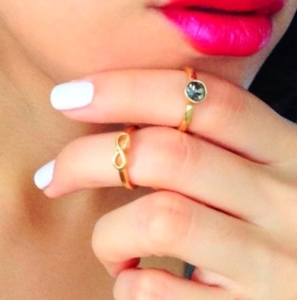 All three have different styles of rings, accessories and designs, so check them all out and spoil yourself! 1 comment on Where to buy Midi-Rings? MidiRing.com has some really cute ones!